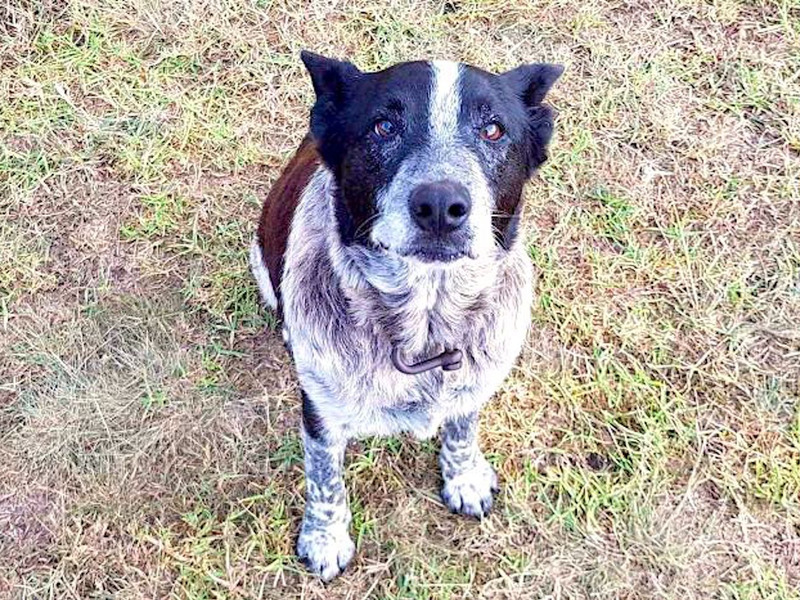 Deaf, partially blind dog Max stayed by a three-year-old girl’s side after she got lost in the Australian bush overnight. He led the girl’s grandmother directly to her location and was made an honorary police dog after his heroics. The girl, Aurora, is safe and well. A deaf, partially blind dog was made an honorary police pooch after helping rescue a three-year-old girl who got lost in the Australian bush, in Queensland. 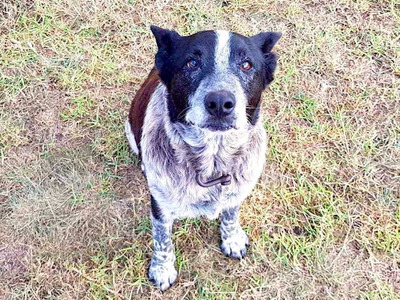 Seventeen-year-old blue heeler Max stayed with the girl, named locally as Aurora, overnight and then helped lead her grandmother directly to her location after a huge search and rescue operation. Aurora wandered off alone on Friday afternoon and was found safe in bushland 2 kilometres from her house at around 7.30 a.m. local time on Saturday, according to ABC News. Some 100 emergency volunteers were involved in the search for Aurora. Kelly Benston, the partner of Aurora’s grandmother Leisa Marie Bennett, described the moment the three-year-old was found in a post on Facebook. Queensland Police praised Max the dog in a tweet on Saturday and said he was now an honorary member of the force.